Muslims in Philadelphia are calling on City Council to consider the official observance of two Islamic holidays, CBSPhilly reports. Doing so would mean closing schools and giving city workers paid holiday time off to celebrate the designated holidays. This year, New York City public schools added two additional days off for the observance of Eid al-Fitr and Eid al-Adha. Eid al-Fitr – the “Festival of Breaking the Fast” – marks the end of the month of Ramadan and is often celebrated with large prayer gatherings and festivals. 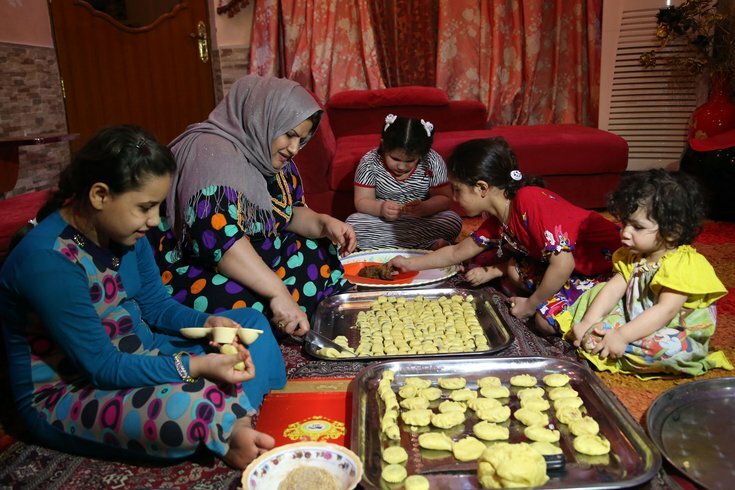 Eid al-Adha – the “Festival of Sacrifice” – is often celebrated by spending time with family members outdoors. There are more than 200,000 Muslims living in Philadelphia, CBSPhilly reports.